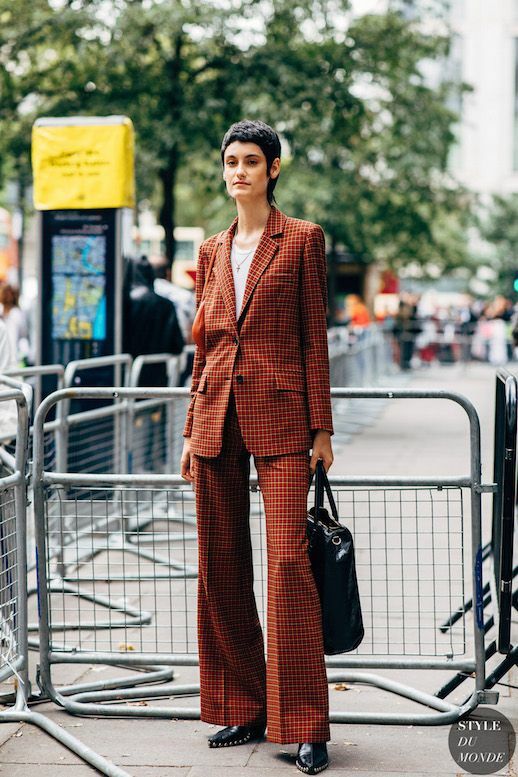 While pant suits may dredge up memories of a stagnant corporate office or perhaps your college internship, prior to discovering your personal style—the power suits of today are cooler than ever and we have proof. These sleek blazer and trouser separates offer a welcome switch up from your usual 9-to-5 office attire. Simply pair with a crisp white t-shirt or add accessories to make the look your own.